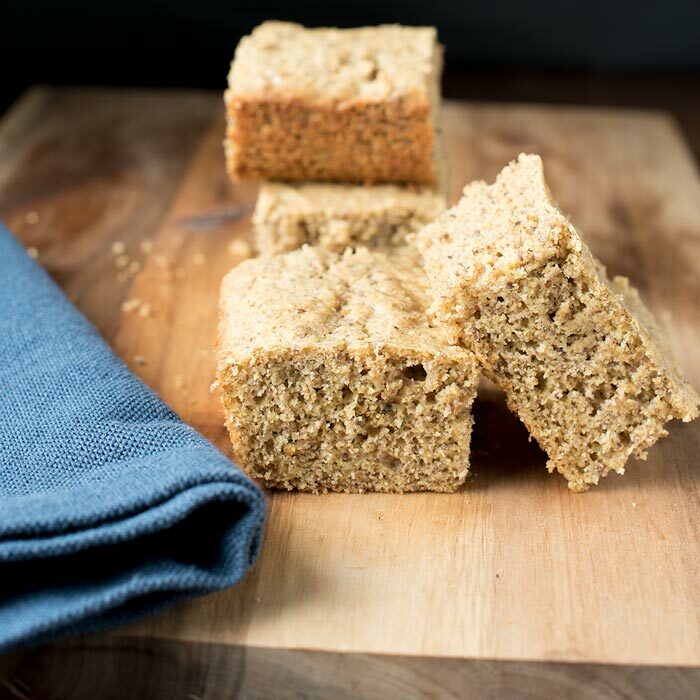 We’re in love with this easy homemade flax cornbread recipe. My family sometimes devours it in a single sitting. We love to make it as a side dish when we make our Instant Pot Chili or a hearty soup like our Lentil Swiss Chard Soup, but sometimes we make it as a stand alone dish. It’s hard to beat warm bread fresh from the oven! 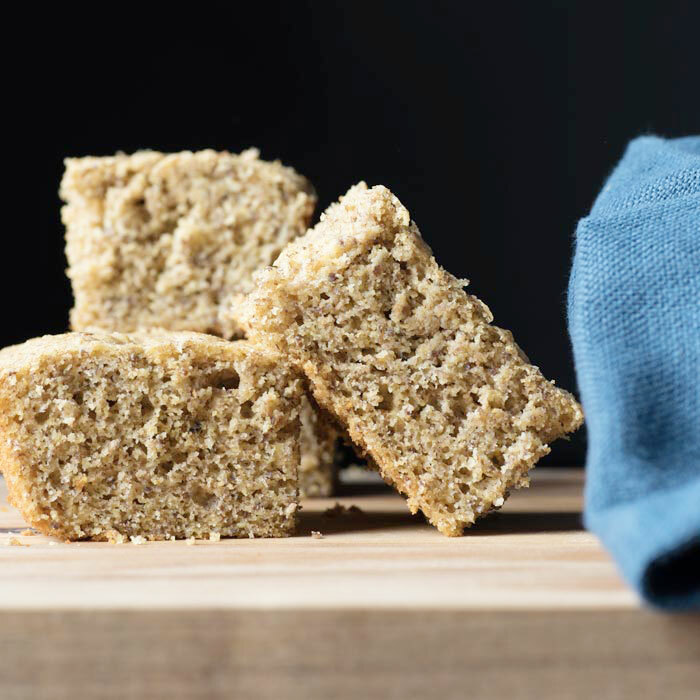 I think that’s one of the reasons that this homemade flax cornbread is one of the few recipes all of our kids love. That, and the fact that we sometimes allow them to eat it with butter, fruity butter, or our homemade chai apple butter. 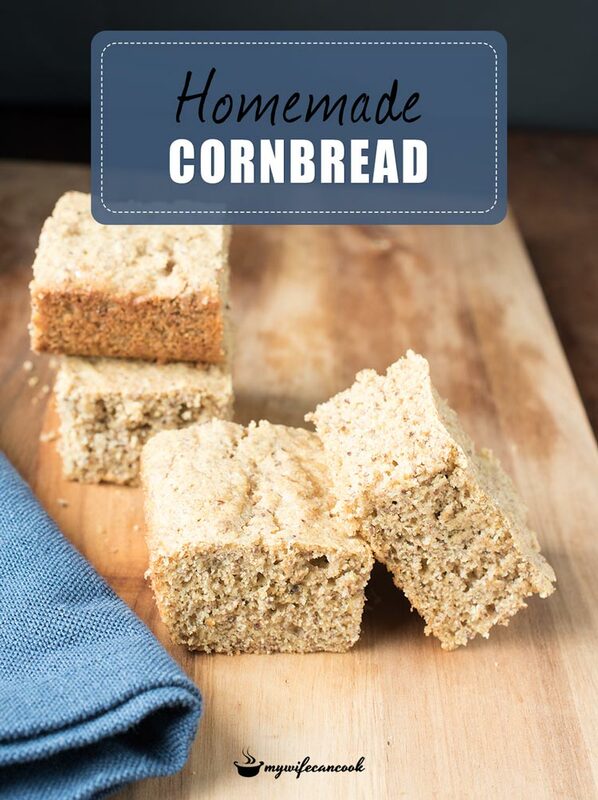 If it’s the 2nd day then we love toasting the cornbread under the broiler; You can plop your butter right on top so it gets all melty! On the 3rd day…okay, the cornbread is devoured quickly and rarely sees a 3rd day. 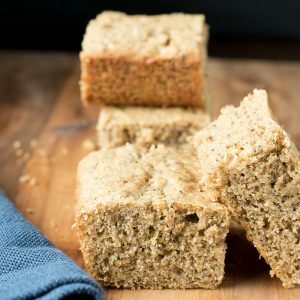 We hope you’ll give this easy homemade flax cornbread recipe a try and that your kids love it as much as ours do. Let us know what you think in the comments below. 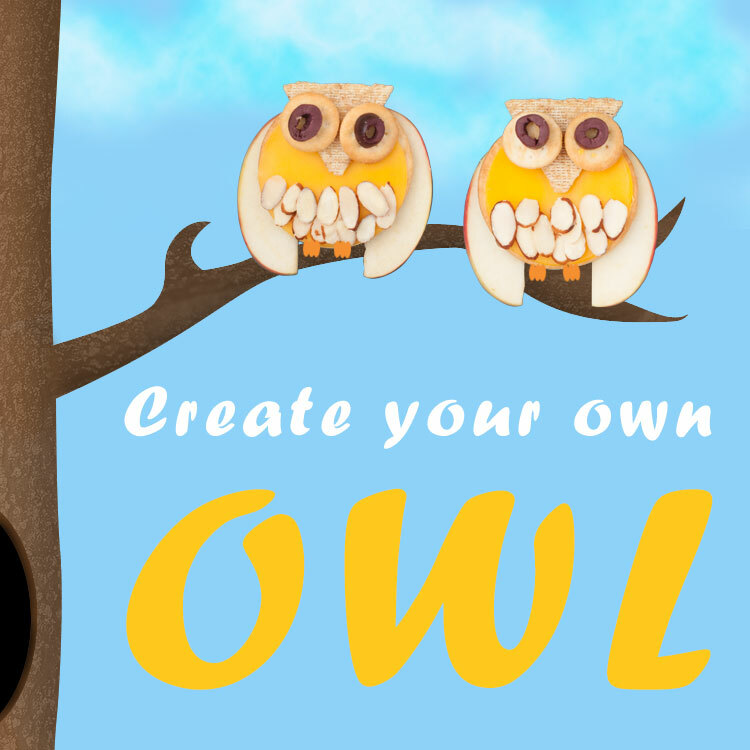 Mix together dry ingredients: cornmeal, flax, flour, baking soda, baking powder, sugar, and salt. In a seperate bowl mix liquid ingredients: buttermilk, eggs, and oil. 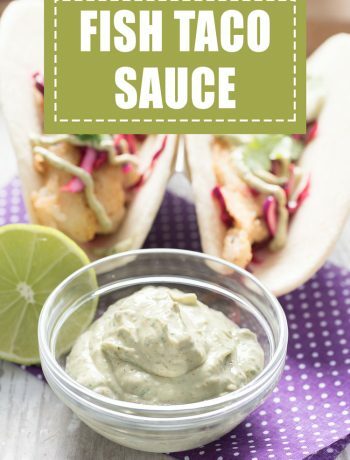 Pour liquid ingredients into dry ingredients and stir until just combined (do not overmix!). Spread batter in greased 9x9 inch pan. Cook for 20-25 minutes or until inserted toothpick in center comes out clean.